Mary Helen Haines, 87, of Athens, passed away on September 4, 2018 after a long battle with Corticobasal Ganglionic Degeneration, a rare progressive neurological disorder involving the cerebral cortex and basal ganglia. She passed away peacefully with her family by her side. Mary Helen was born in Chicago, IL on February 23, 1931, to the late Ross B and Mary Kathryne (Ramsay) Wynne. She lost her father to Leukemia at the age of 3. She attended Iowa State University where she met her future husband, Mike Haines her freshman year. In their sophomore year, Mike transferred back to New York and they maintained a long-distance relationship. Following Mary Helen’s graduation in June of 1952, they married on August 23, 1952. They moved to Ithaca, New York, where Mike attended Veterinary School at Cornell University. Mary Helen worked at Cornell University in the Agricultural Economics department to support the family. They had their first child, Betsy Jo, May 1956, in Ithaca. Upon Mike’s graduation, they selected Marathon County to start a veterinary practice. 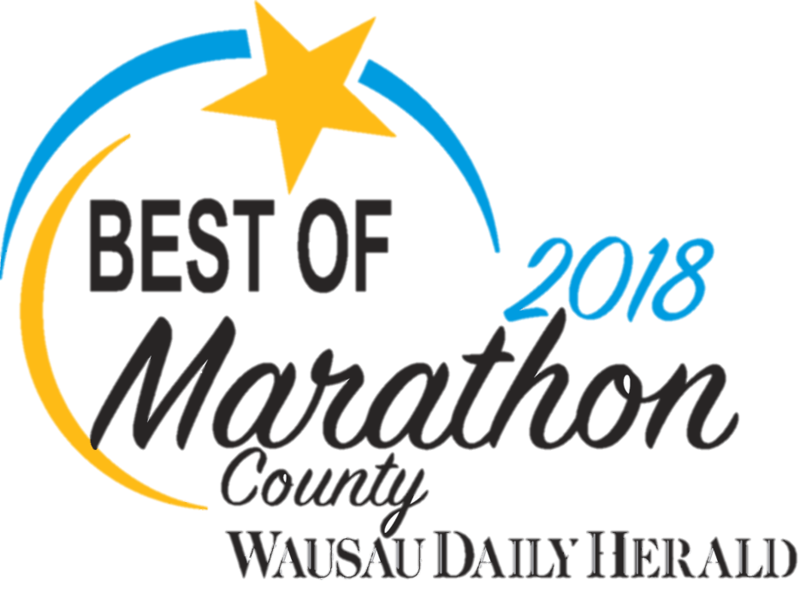 Marathon County, at that time, had the largest population of dairy cattle in the USA, and Marathon City was in need of a veterinarian. Upon arrival to Marathon City, they heard that Athens was also in need of a veterinarian, so they visited Athens also. When they arrived in Athens, they both fell in love with the town and its gazebo because it reminded them of the small towns in upstate New York. John practiced veterinary medicine and Mary Helen managed the office. They had three additional children: Jeffrey Ross, Kathy Wynne, and Jacqueline Beaudry. Mary Helen, a lifelong Girl Scout, was a leader in the local troop and took on additional leadership roles, working her way up to President of the Birch Trail Council. 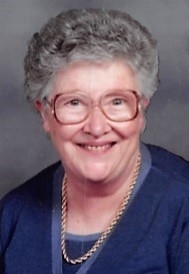 She also taught Sunday school at United Church of Christ and was active in the church. In 1987, she retired from the Veterinary practice; however, remained active in the community, winning election to the Athens Village Board and Serving as the Police Commissioner. Mary Helen enjoyed her retirement with her husband- traveling throughout the states, visiting family and friends. They routinely spent time on Dauphin Island, MS, where Mary Helen continued her love of birdwatching. In 2001, her husband passed away and Mary Helen persevered with her Girl Scout work and Sunday school lessons. She was diagnosed with a rare progressive neurological disorder in 2008 that required her to need additional care. In 2011, the disease progressed, and she moved to Colonial Manor in Colby. In her last years of life, she still enjoyed the birds, perennial gardens, a nice car ride viewing the beautiful Wisconsin countryside, a good book, and her family and friends. Mary Helen is preceded in death by her husband, John Haines and daughter, Betsy Jo Schneider. She is survived by her children, Jeffrey Ross (Lori) Haines, Athens; Kathy W Haines (Jeff Puhl), St. Cloud, MN; and Jacqueline B (Glenn) Oleson, Abbotsford. She is further survived by six grandchildren, Jeremy (Renee) Haines, Athens; Melanie (Troy) Ellenbecker, Edgar; Jonathon Haines, Athens; Jeffrey R Haines II, Athens; Christina-John Schaetzl; Chilton, WI; and Nicole-Mary Schaetzl, Urbana, IL and nine great-grandchildren, Eric Tischauser, Parker Tischauser, Drew Haines, Damien Haines, Alonna Haines Gavin Haines, Athens; Dakota Ellenbecker, Makita Ellenbecker, and Naquene Ellenbecker, Edgar. Funeral services will be Saturday, September 15, 2018, at 11:00 a.m. at Christ United Church, 712 Pine Street, Athens. The Rev. Terri Hanson will officiate. The family will receive friends from 10:00 a.m. until the time of service. In lieu of flowers, memorials may be directed to Girls Scouts of Northwestern Great Lakes.